Staging a home for resale is an important part of the listing process. It makes your home look liveable, move-in ready, and more stylish and new than it may actually be. Companies who specialize in virtual staging in New York can use furniture and decor graphics along with other virtual techniques to make your home look more competitive in a busy market. While staging your home is different than designing your home for your own use, there aren’t as many rules as you may think there are. In fact, there are four commonly shared myths about home staging, from how you should stage to its effects on prospective buyers. Here are the top home staging myths, the facts that debunk them, and the truth that you should know instead. 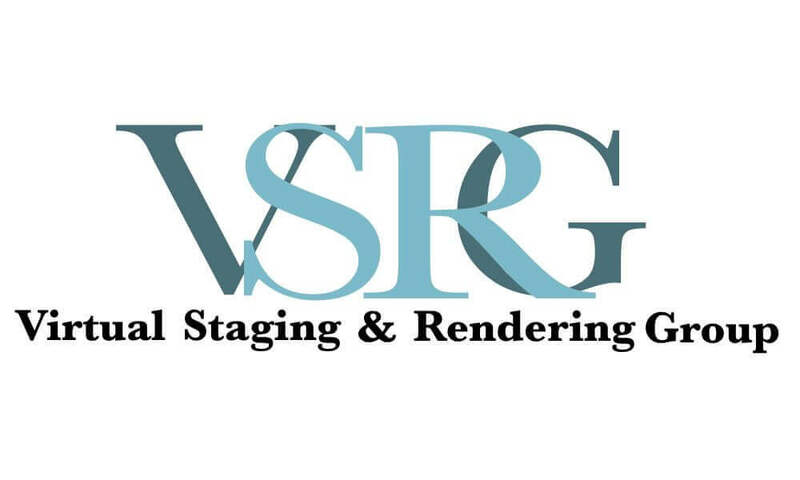 While this is partially true, and some people can charge an arm and a leg to design and stage your home, virtual staging is incredibly affordable; especially because you won’t have to pay to buy or rent all of that new, taste-neutral furniture and decor. Also, consider it an investment in a better sale price. What good is staging if you still live there, right? Unless you have somewhere to live between properties, or would like to be paying for two homes at once, you should ideally have made a sale before you move out of your home. 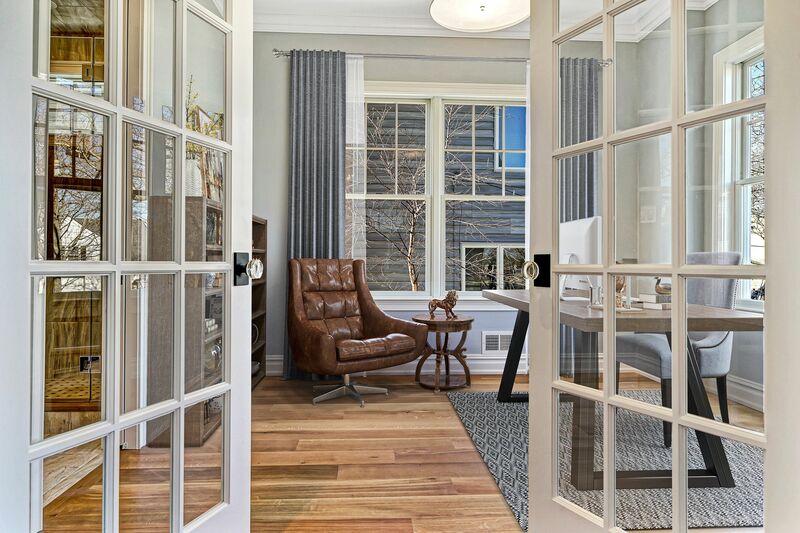 Staging properties that are currently inhabited may be tougher, as the rooms have to be both functional and well-designed, but virtual staging companies can easily pull together your staging design. Who cares what kind of sofa you have in the living room, right? All buyers want to see is empty rooms to envision themselves in, true? Actually this is a huge myth! Staging can sway even the most skeptical buyers. Staging furniture and decor makes your home look more stylish and new, and communicates to buyers just how much space you have for decorating and living. It also helps buyers envision themselves living out their daily routine in your home. Smaller properties are actually in particular need of staging. Virtual staging companies can place compact furniture and decor in rooms to actually make them look larger. When shapes and colors catch the eye, a room will look more substantial and functional than when it’s empty. Virtual staging in New York is especially helpful because small apartments and lofts can be staged to look more expansive and multi-functional.